Around 200 Wedding couples a year taught. Learn from the experts in around 1/2 the time, saving you big dollars. You are getting married, wonderful, congratulations. You will be pleased to know we teach around 200 wedding couples a year & almost 50% are from referral…. our reputation speaks for itself. We know how to make you look good, even if you have 2 left feet & only have time for 1 or 2 lessons. 90% of couples who come in didn’t want to just shuffle side to side but had never danced at all before, so didn’t know what to expect. We make it easy & the groom does the least. Start lessons around 6 weeks prior to the wedding date so its fresh in your mind. Only one week to go, call us, we can still help. We start by getting an idea of the reception including the size & position of the dance floor, the music & very important the brides dress. Brides often want to do cool moves but the dress is sometimes restrictive for some moves. Next we start with some very easy movements to assess your abilities & work out which dance & moves will suit. This usually takes only 10 mins as we are experts after having taught over 1500 wedding couples already. To choreograph your dance, we split it into 3 sections; 1. An entrance. 2. Some easy steps with some special moves thrown in. 3. A finish (maybe a dip or kiss). This all depends on abilities & number of lessons. Main dances taught are – Rumba, Salsa / Mambo. Foxtrot. Tango. Waltz. Swing – Lindy Hop, Jive, Rock n Roll. Argentine Tango. Samba. Quickstep. Viennese Waltz. however we can diversify into Hip Hop, Jazz or even Bollywood if required. Dances can be neat & simple, fun & cool, beautiful, jazzy or spectacular… or a bit of this & that mixed up. 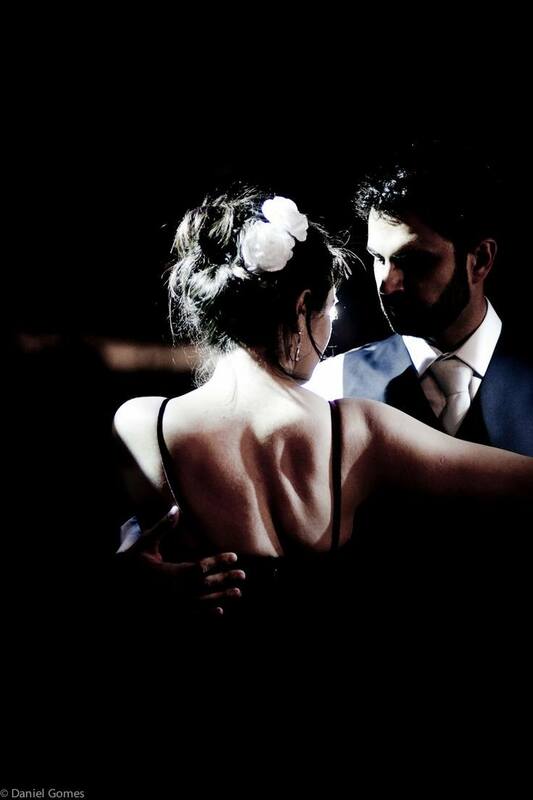 Example – start with Salsa, go into Bachata & then into Tango & finish with a bit of Rumba. Always the music dictates the dance moves that fit. Your music or ours. Our most popular dance now is Rumba due to most dance floors being too small for a Waltz but other dances are cool as well. Brides often aim for Amazing but Grooms simply want to get through it. A balance is often the best with the groom being the support while the brides does twirls, turns & stylish moves. Nobody will get you looking as good in the shortest possible time as us. We are Wedding Dance Specialists not someone who does it now & again. It is cheaper & easier to do the dancing at our premises, but we can visit if necessary. The easiest & most successful wedding dances have been done by couples who did our Beginners Course first. It is very good value & gives you the added bonus of being able to boogie on after your wedding dance. & means you will require less wedding lessons. Wedding dance lessons are private lessons with one teacher. The first thing to do is book that first lesson. Be expected to be impressed by your results.